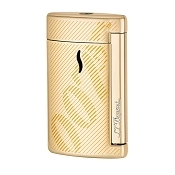 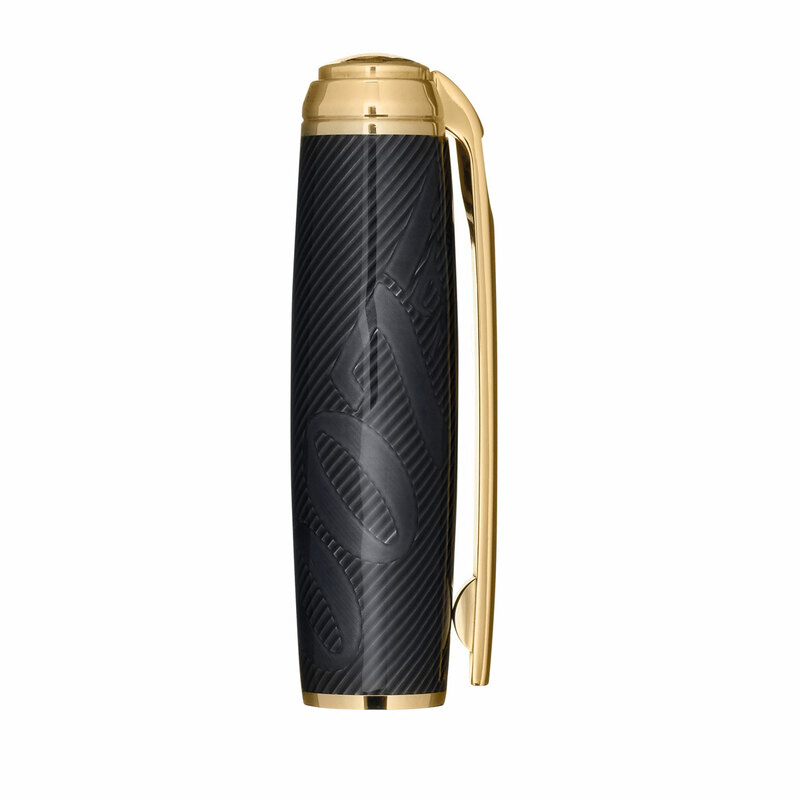 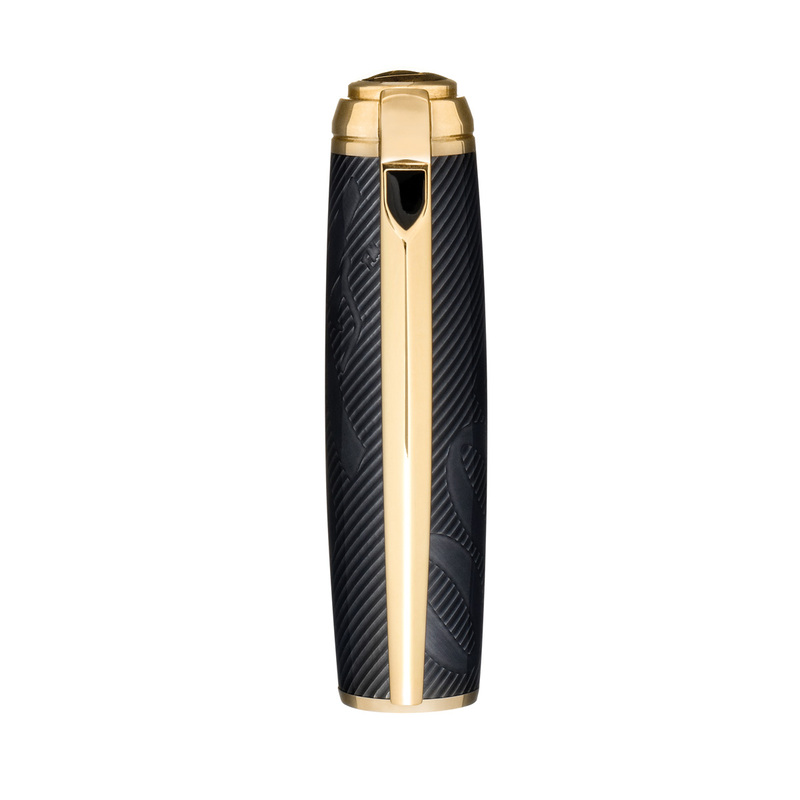 James Bond 007 Limited Edition Line D Rollerball Pen with black lacquer and yellow gold finish. 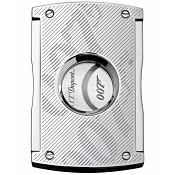 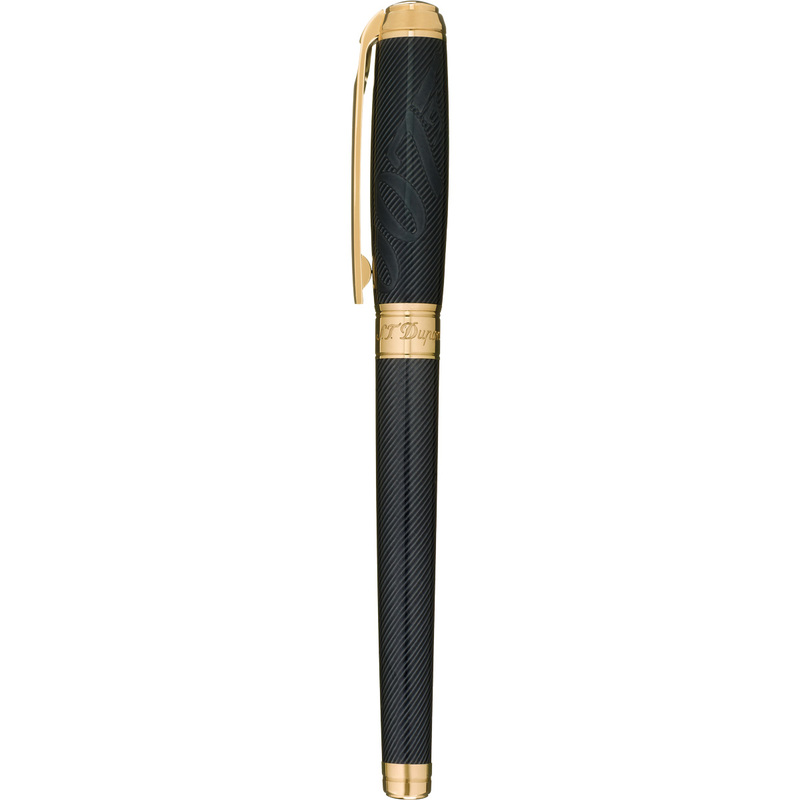 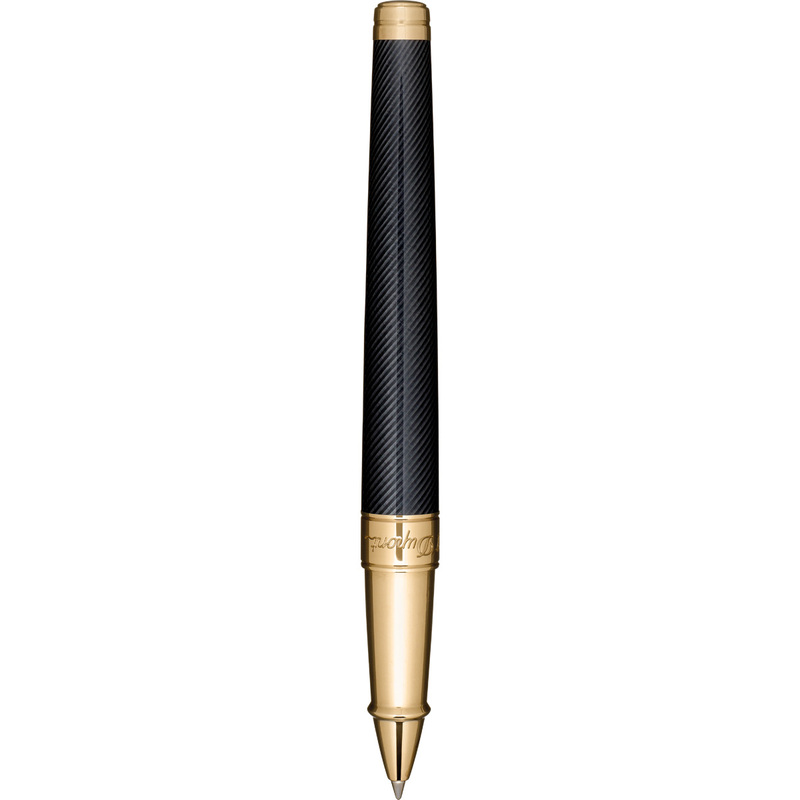 The 007 iconic Line D large rollerball pen offers the exclusive know how of master lacquer with its exceptional guilloche under natural black lacquer which gives a very particular reflection to the secret number. 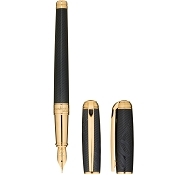 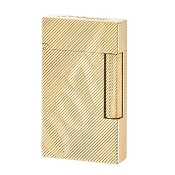 Buy Personalized with name or initials.